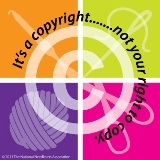 A perfect gift for any teacher! 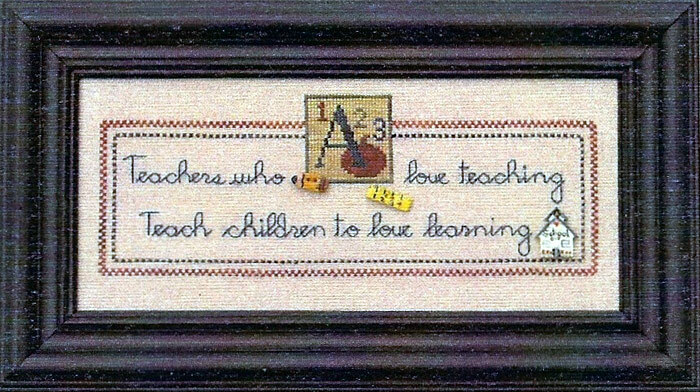 This verse stitched in Sampler Threads reads, “Teachers Who Love Teaching, Teach Children To Love Learning.” A yellow ruler, No. 2 pencil, and an old fashioned school house accent this design.